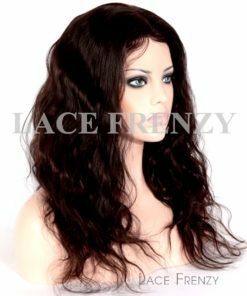 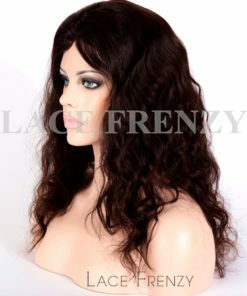 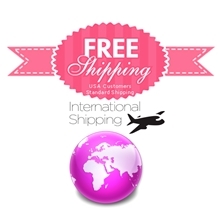 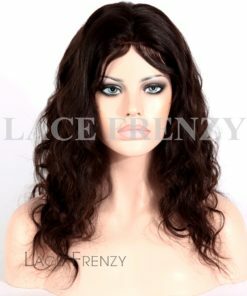 Lace Frenzy Wigs Collection of Glueless Full Lace Wigs, made of 100% premium quality human hair. 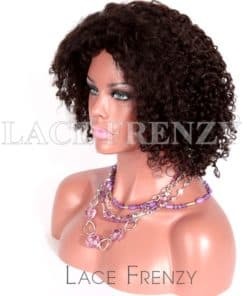 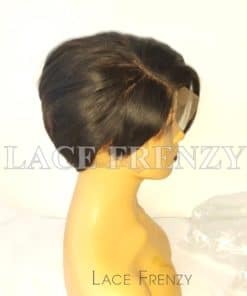 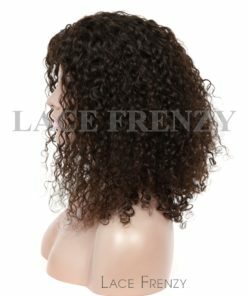 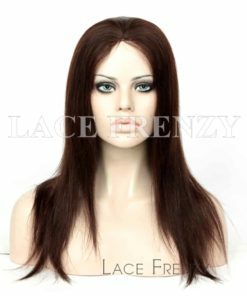 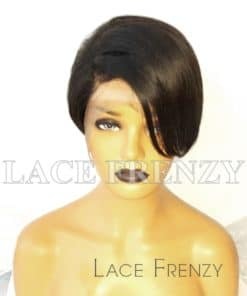 These glueless full lace wigs are designed to be worn without glue or liquid adhesives ideal for our wig wearers who desires the beauty of a full lace wig but without the commitment of adhering the wig with glues or tapes. 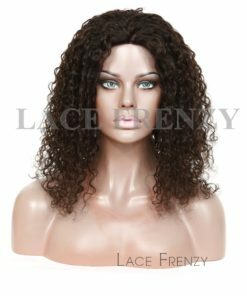 Our Glueless full lace wigs are made with adjustable straps for secure fit (clips/combs inside the cap). 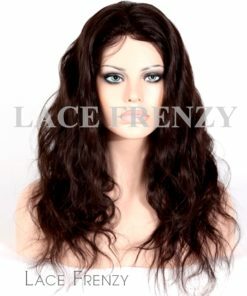 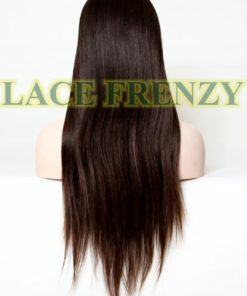 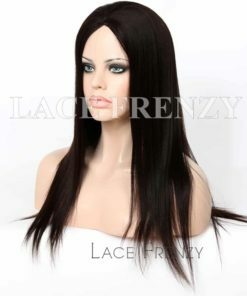 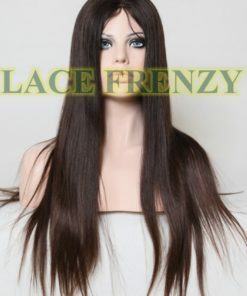 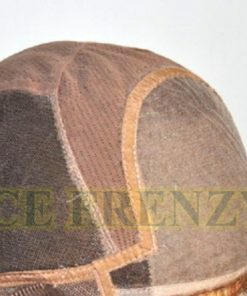 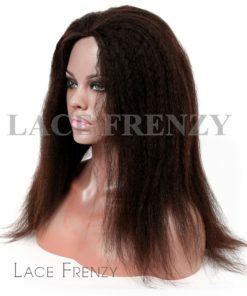 Each glueless full lace wig, is made of the finest and most comfortable swiss lace for a undetectable hairline even when pulled back or wet, ranging from in-stock and customizable lace colors such as transparent, light brown to dark brown to best match customers complexion; and are hand-tied and double knotted for longevity and less shedding. 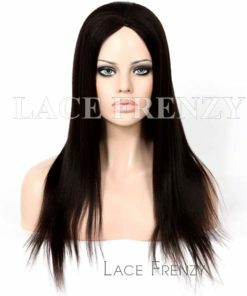 Each glueless full lace wig is hand made from the highest quality of hair types ranging from Indian Remy Human Hair and Brazilian virgin human hair , Peruvian hair Malaysian hair,European hair as well as Indian and Chinese Virgin Human Hairs with absolutely no fillers. 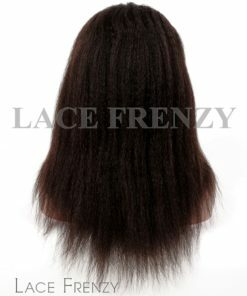 All of our glueless full lace wig is freestyle so it can be parting in any direction. 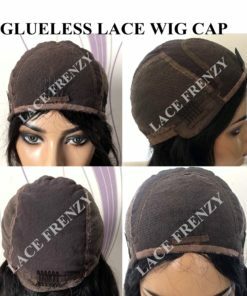 There are many reasons for wearing Glueless full lace wigs: it might be as a way of changing your look, as a protective style for regrowing hair, to cover hair loss (full or partial), due to medical reasons, aging or because of challenges with your natural growth their hair – whatever your circumstances, there’s a Glueless full lace wig cap for you.We provide two different glueless full lace caps. 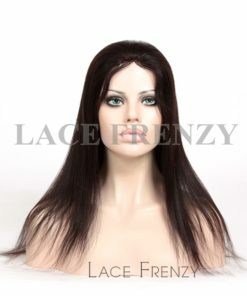 : Glueless Full Lace Wigs and Silk Top Glueless Lace Wigs (as depicted below) which inside the cap boast just the same construction as a full lace wig but with a 4×4 inches silk top or hidden silk base ; which gives the illusion of a realistic scalp, when parted the hairs seem to grow natural through the 4×4 inches hidden silk base material. 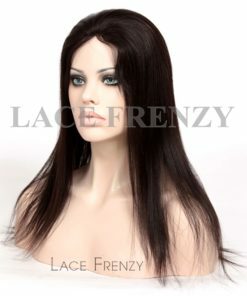 Comparable to its counterpart in wigs the Silk Top Full Lace Wig. 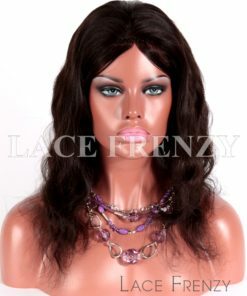 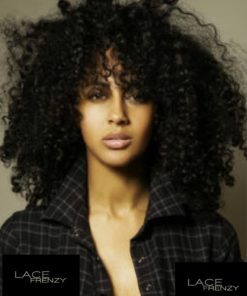 With theses highly demanded optional in-stock and customizable glueless full lace wigs available on the market.